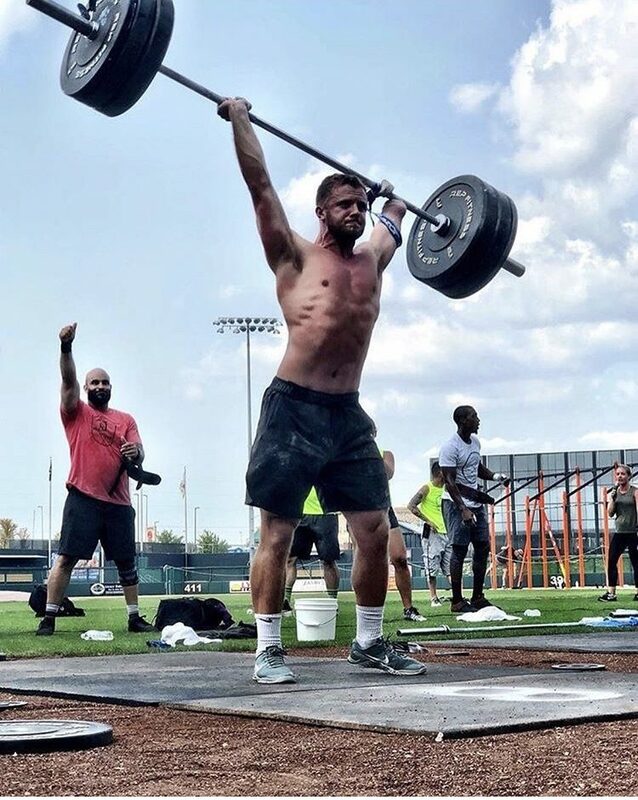 WheelWOD will Adapt the 2019 CrossFit Open for the 6th Year in a row. Adapted workouts will be posted nights of open announcements and movement standards released on the Friday mornings after. 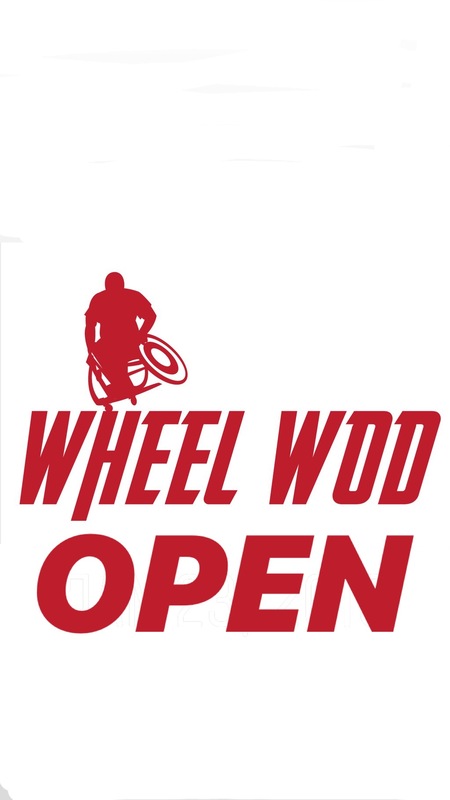 “NEW” This Year the TOP 12 will automatically move on to the WheelWOD GAMES no Regionals. 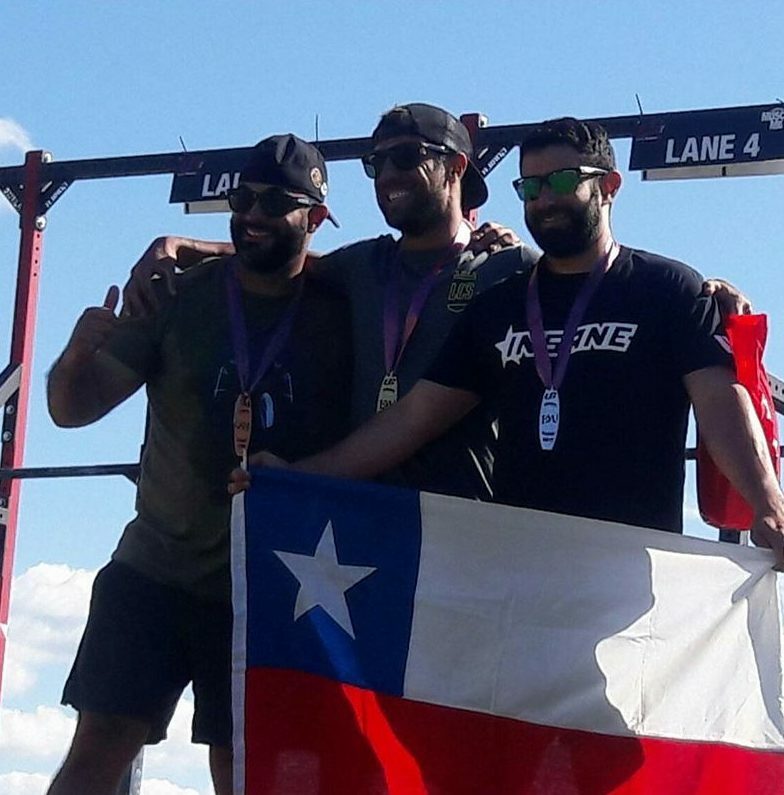 Winner of each Rx Division of the Wodapalooza will also automatically advance to the games but still must compete in the open. ALL RX DIVISION SCORES MUST BE PREPARED TO SUBMIT VIDEO VERIFICATION FOR ANY OF THE WORK OUTS. We will be requesting at least 2 videos from the top 12 in each division at the end of the open. Once requested you will have 24 hours to produce the video if not provided score will be considered invalid. 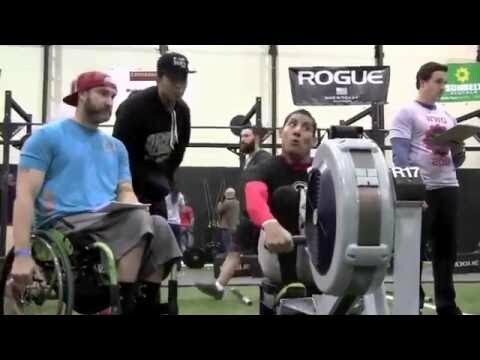 WheelWOD Games is the equivalent to the CrossFit Games for adaptive athletes. 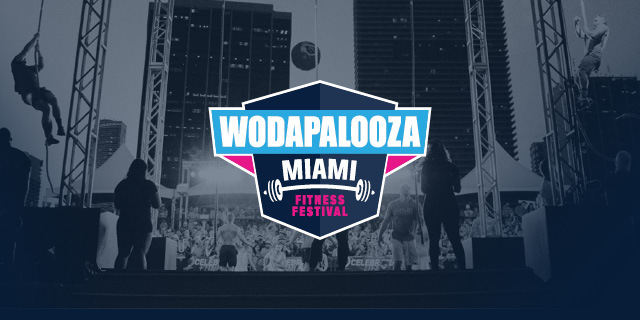 You must qualify through the Open or win your Division in Rx category for Wodaplaooza MIAMI 2019. There will be 10 plus event in 4 days including open water swimming, running/wheeling and strongman. Prepare for the unknown. Recommended Accommodations to be listed March 30th stay tuned. In contrast to last year, all of our standing athletes will compete in a singular division in the WZA Online Challenge. At the conclusion, the top 6 athletes of each gender will qualify to compete in the Rx division, while those athletes that cannot perform the workouts as prescribed or finish 7th or below will be eligible for the scaled division via Open Registration. This will test Strength and Skill in a series of Lifts and bodyweight movements. These movements will differ for each division. Cash Prizes for each division.